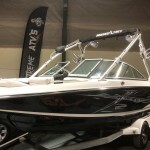 Here we have a great example of an ultimate ski machine…. 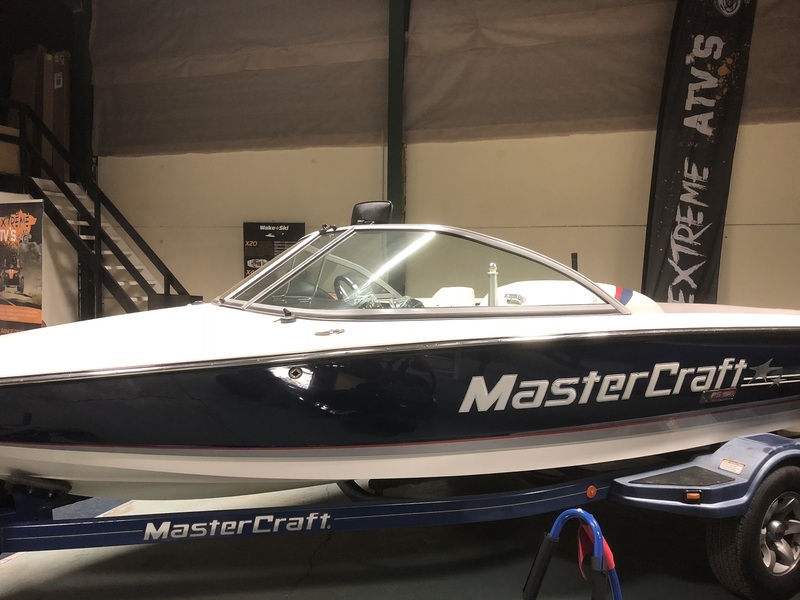 The Pro Star 190 EVO hull is a long running champion of MasterCraft’s with 5 event approval it makes for the perfect enthusiast boat. 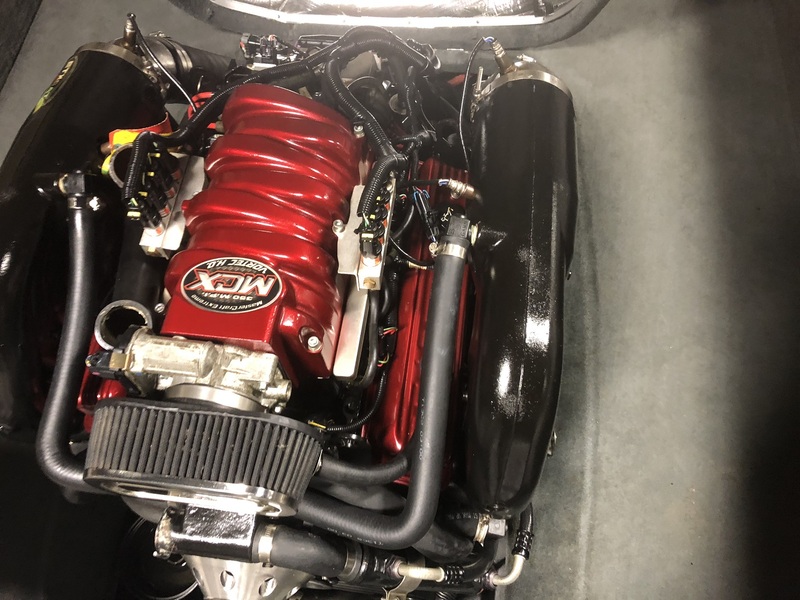 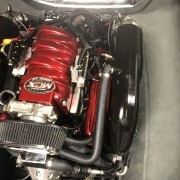 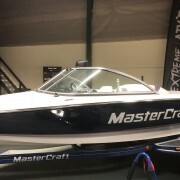 This 2010 example has everything the enthusiast needs, and nothing you don’t…..
MCX Upgrade engine, perfect for slalom and wakeboard, running on Duel Fuel Prinz system for performance and economy. 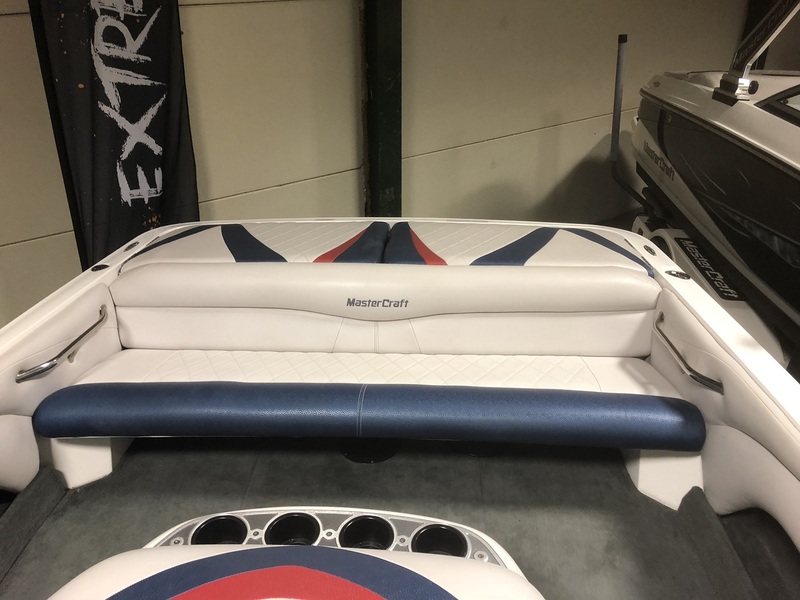 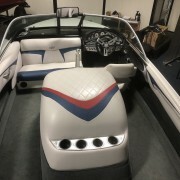 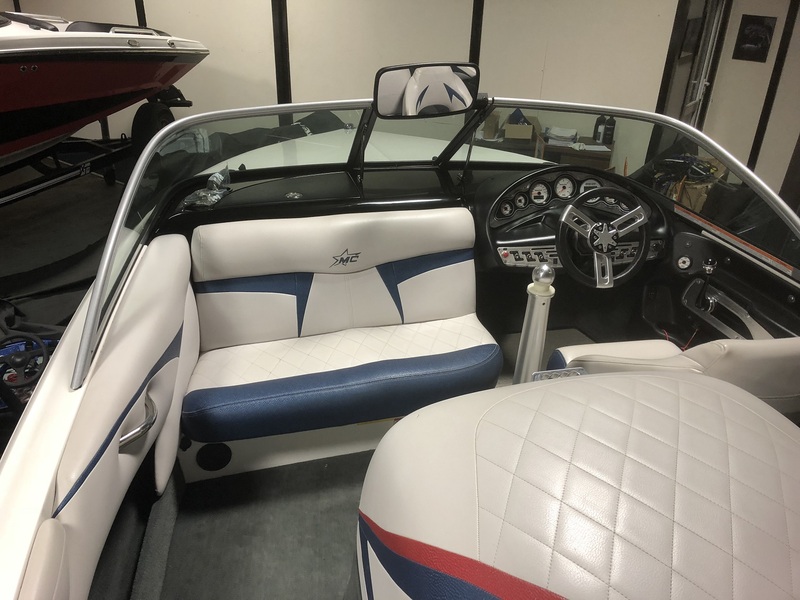 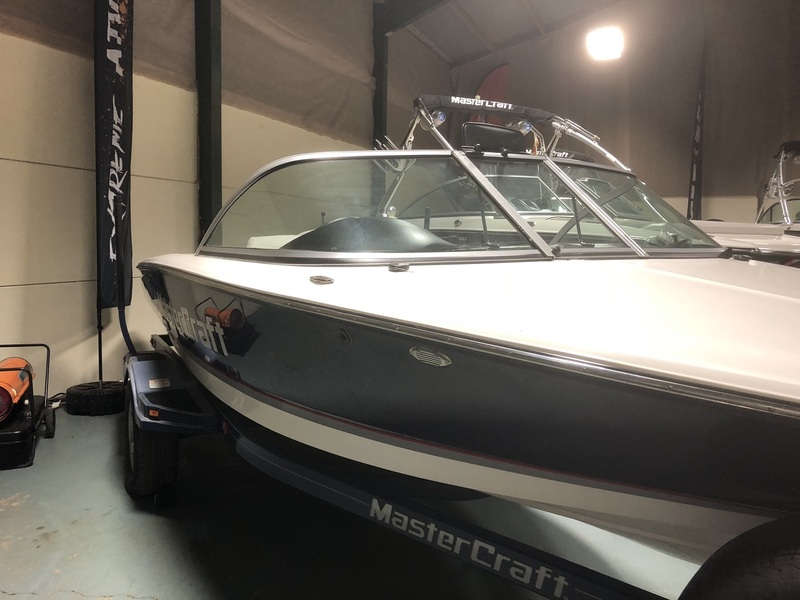 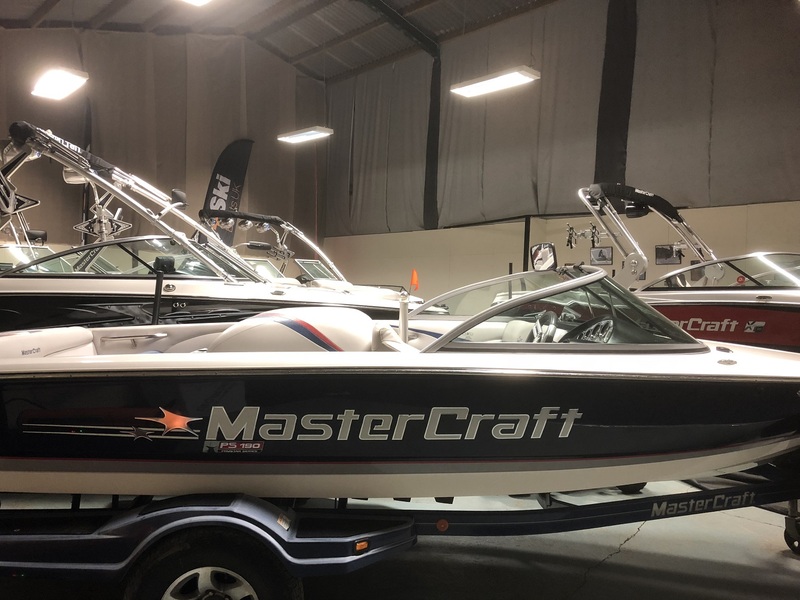 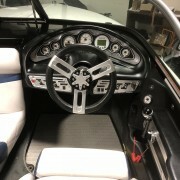 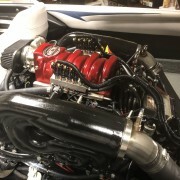 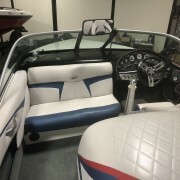 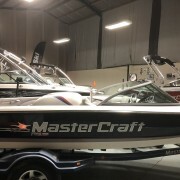 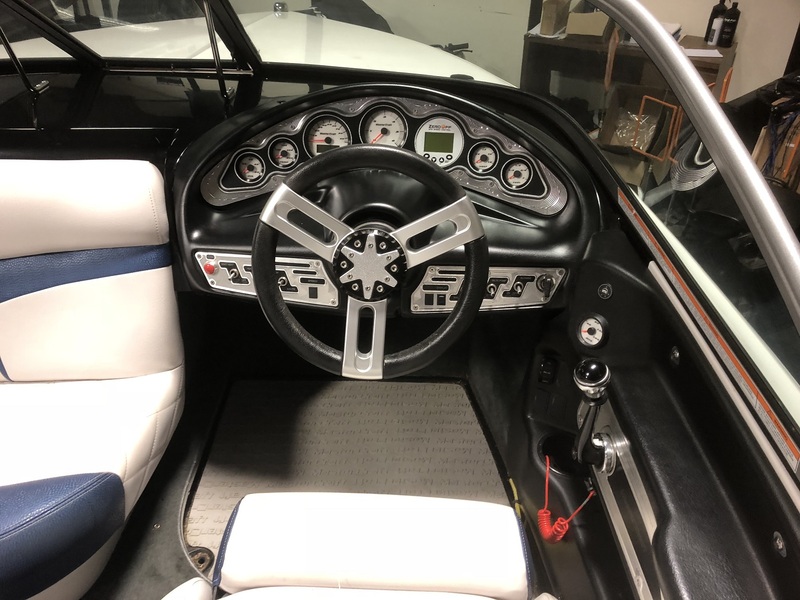 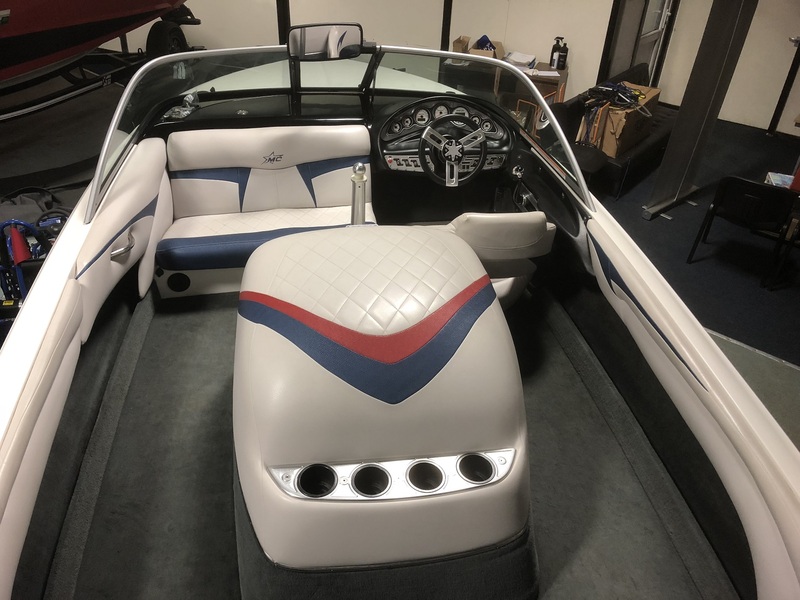 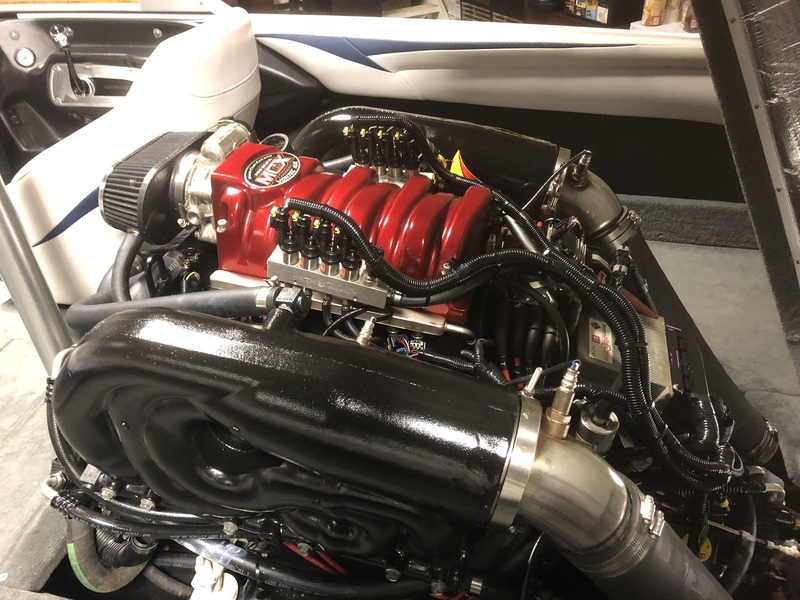 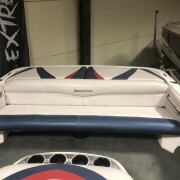 Zero Off The ultimate in Tournament Speed Control, MasterCraft Training System Ballast, Heater to keep you warm, and Full Cover to keep this very clean boat, in the clean condition its in. 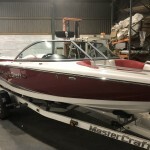 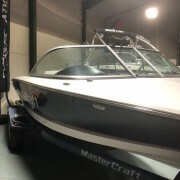 Having been winter stored and serviced by us most of it’s life it is a great fine example of one of the most sought after ski boats in the world!